A second man has been arrested and charged with setting a pregnant woman on fire, causing her to deliver her baby early and suffer severe burns. Jonathan Edward Miller, 27, of Temple Hills, was arrested Thursday and charged with attempted murder, conspiracy to commit murder, arson, assault and other related charges, according to court documents. 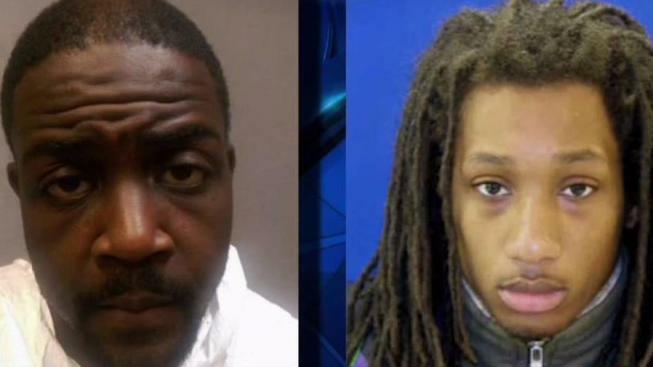 Police said Miller assisted the woman's boyfriend, 34-year-old Laquinn Phillips, of Southeast D.C., who was previously charged in the Sept. 6 attack on Andrea Grinage. Grinage was severely burned and forced to deliver her baby about 33 weeks into her pregnancy, police said. Phillips is the father of the baby. According to charging documents, Grinage later told police another man was present during the assault. Grinage said she had only seen the man a few times and he went by the name "Will." 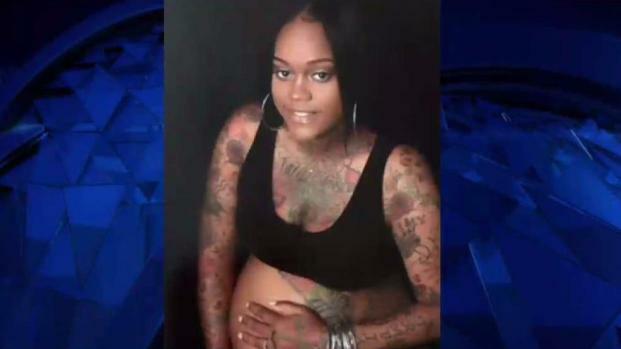 The family of a pregnant woman who was set on fire and forced to deliver her baby early is trying to shine a light on domestic violence prevention. News4's Shomari Stone reports. Detectives then found Miller and Grinage identified him in a photograph. She told police he “was in her apartment assisting Phillips on the ignition of the fire,” charging documents said. Grinage's sister told News4 she had no idea until Thursday that someone else was allegedly involved. "I appreciate the fact that the second guy was arrested. I'm shocked that there was a second guy. You know, how could somebody take part in something like this?" Dana Grinage Williams said. Grinage is still in the hospital in critical condition, Grinage Williams said. Her baby, named Journey Aaliyah Grinage, is alive and well, she said. "It felt great to hold a human that has been through so much," Grinage Williams, said. "Journey has been through a journey." Phillips is being held without bond and is charged with attempted first- and second-degree murder, arson, assault and several related charges, police said. The charging documents do not explain the relationship between Phillips and Miller. Phillips had cried as he listened to the charges against him in court Sept. 13. Phillips' family said he was incapable of doing such a crime. "This is not my son. My son could not have done a heinous crime like this," Pamela Phillips said. "He’s being portrayed as this monster." Phillips is a personal trainer who runs a boot camp and was recently accepted to be a firefighter with the D.C. Fire Department. His future with the department is pending the outcome of the case. Grinage had filed for at least one protective order against Phillips in the past year. Court records show that a temporary no-contact order was granted against Phillips on April 13, 2017. The order was dismissed after the unnamed petitioner did not come to court. A GoFundMe page has been established to help care for Andrea Grinage's children and pay her medical bills.